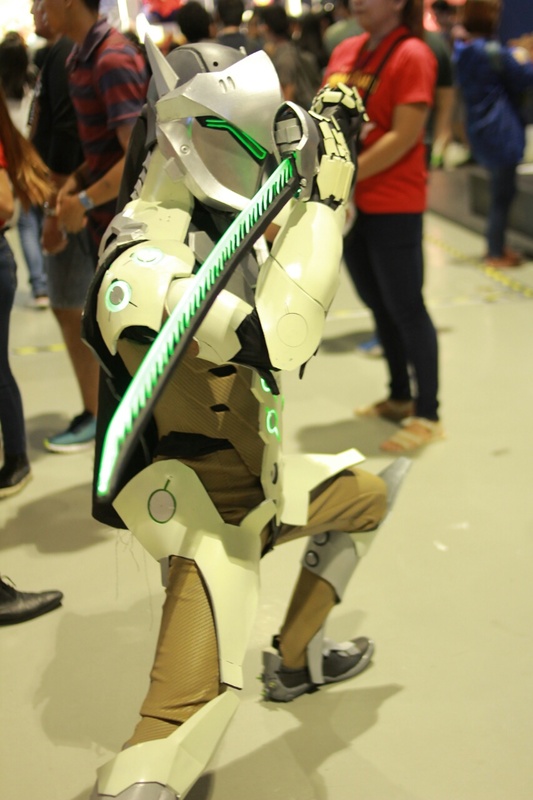 We here at thefanboyseo.com are proud to showcase the different cosplayers who joined in the fun and festivities of Asiapop Comicon 2016. The Wonder Woman below was seen in the Giordano area and she’s also a model. Watch out for her soon. 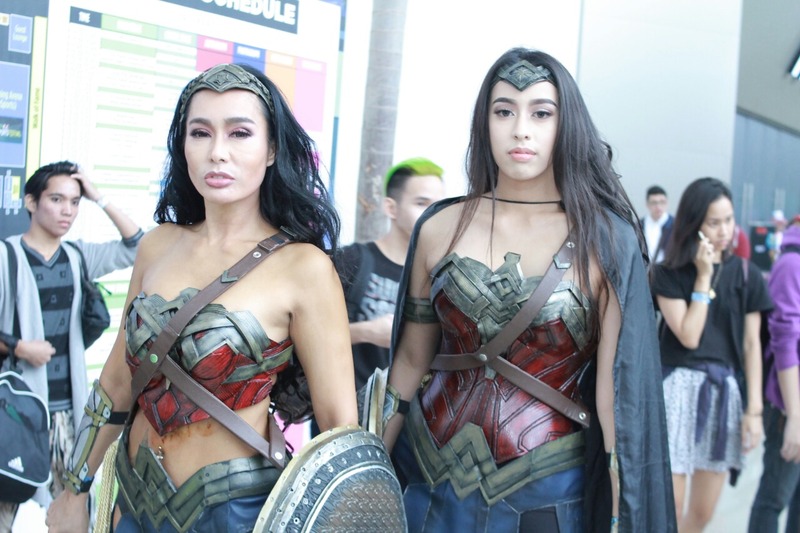 Of course the best things about the cosplayers that showed up in Asiapop Comicon 2016 had differences when it comes to the costumes they wore. Just look at this Teenage Mutant Ninja Turtle wearing Doc Martens. Its pretty much bringing your own spin to the character you loved. 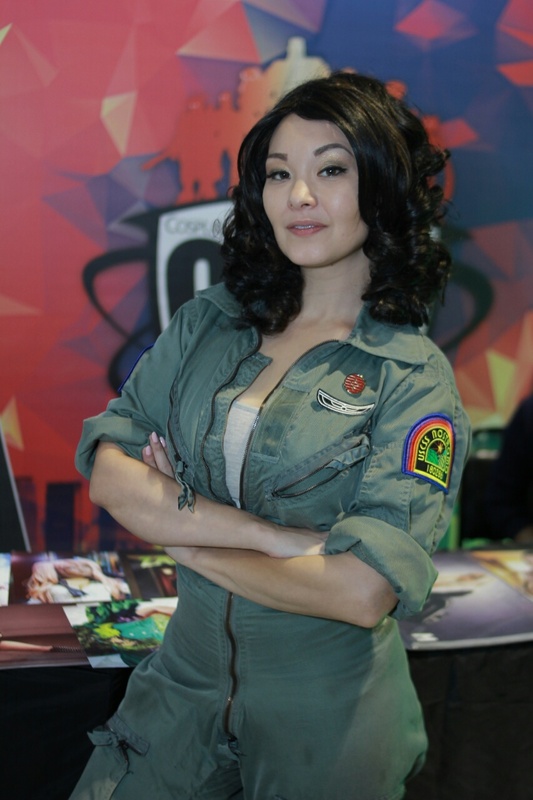 This Asiapop Comicon 2016 cosplay post won’t be complete without featuring Rikki Le Cotey aka Riddle who was seen on Sunday cosplaying as Judy Hopps from Zootopia. Animia was also there for both days with her Saturday appearance more memorable for us as she was Zatanna from DC Comics. Holy cow, Rachelle Lobangco was also present on Sunday. She and her daughter Leona came in as the DCEU Wonder Woman… err… Women. 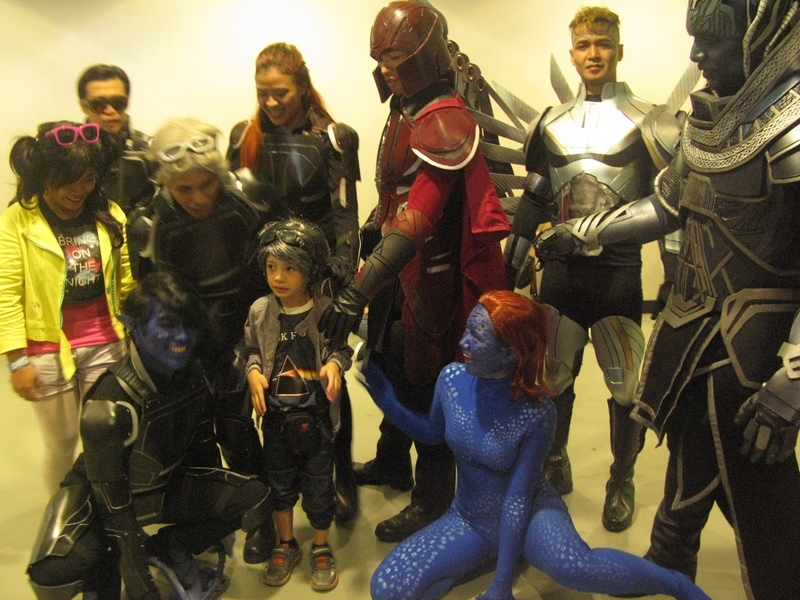 This cute moment with the X-Men cosplay team happened. Baby Quicksilver had run to them. They really dropped character for the kid. Cute moment. 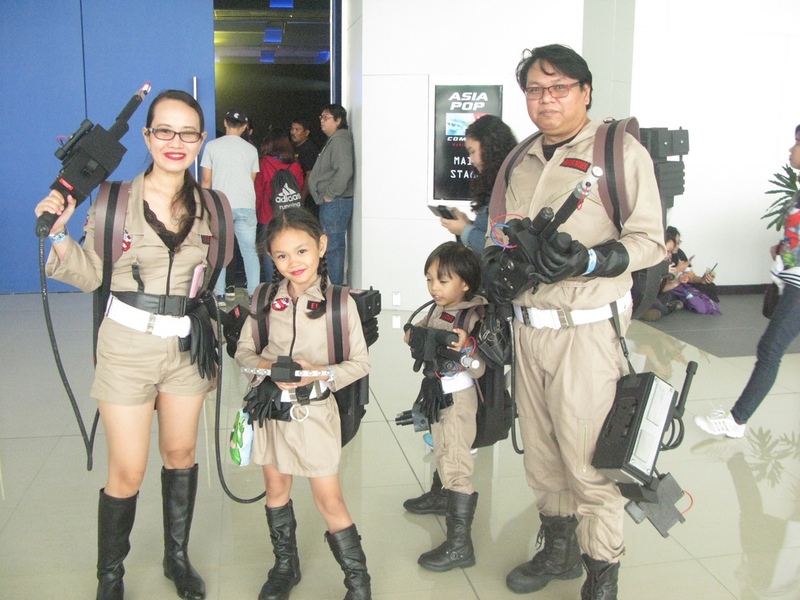 Speaking of cute and family, here’s the Dulce family in their Ghostbusters gear. 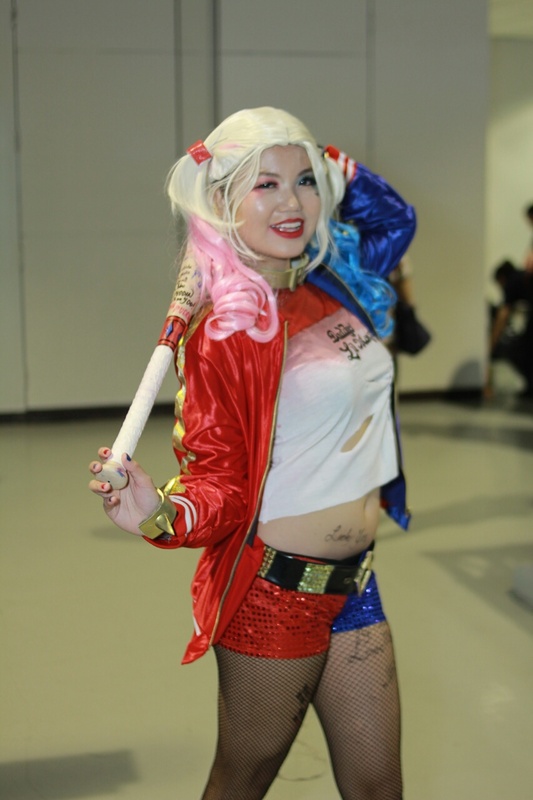 We were hoping to see tons of Harley Quinn cosplayers for the two “busy” days of APCC and we were right on the money. Here’s the queen Quinn, Izabel Cortez. There’s also that “pogi” Winter Soldier / Bucky Barnes cosplayer that nobody seems to know who it really is behind the outfit. Still girls lined up to get their photos taken with him. I did see him with a crew member from the APCC team, so he could be from out of town. If there were cosplays that were done for fun, there were also cosplay initiatives and activities during the event that had a more humanitarian focus in mind. Like the 501st Legion/ Philippine Garrison’s “Photo-op with Chewbacca” activity on the third day of APCC which would enable the Star Wars group to give back to the Make-a-Wish foundation post-APCC. Gaming, particularly Overwatch had representation as well in the convention. Gelo Grayson underneath that armor. And heck even Pokemon and Pokemon Go made its presence felt. TV5 and GG Network was also seen shooting a new episode of their Cosplay Show with a few FB friends appearing in it.